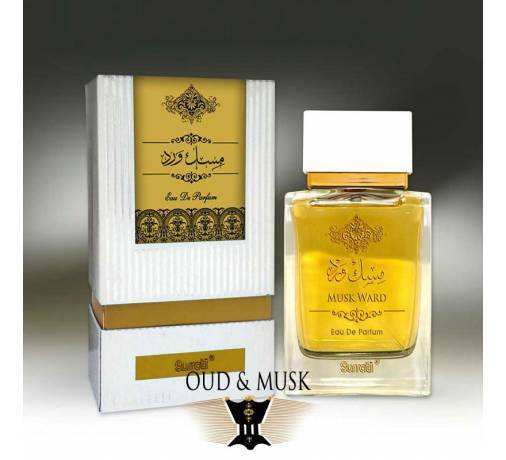 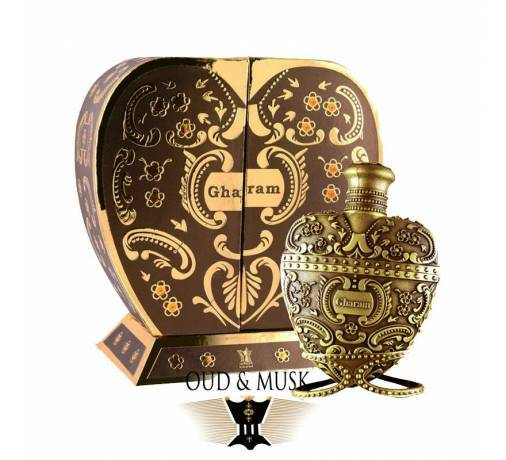 Shamoos is a beautiful fragrance for men who appreciate lasting fragrance. 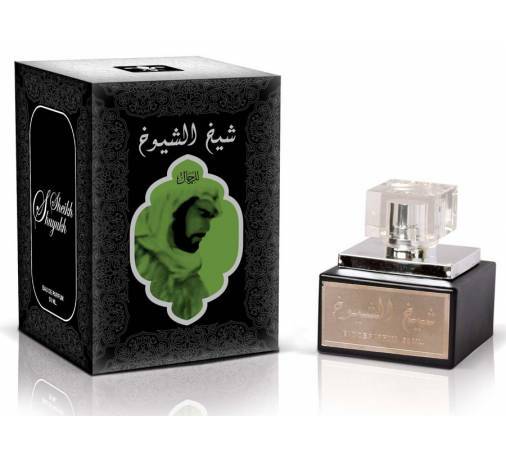 Shamoos is a beautiful fragrance for men who appreciate lasting fragrance. 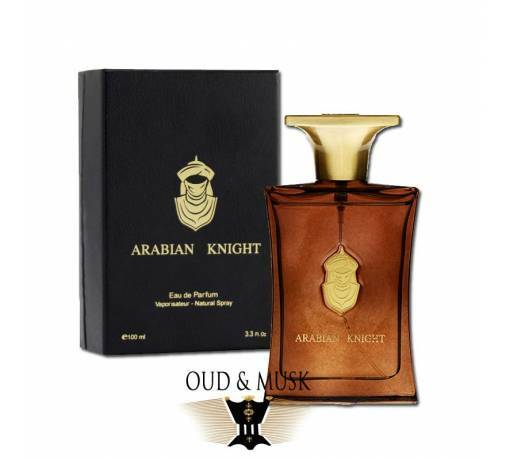 The fresh power of citrus with a hint of lavender is the right choice for the modern man who uses it will use it every day. 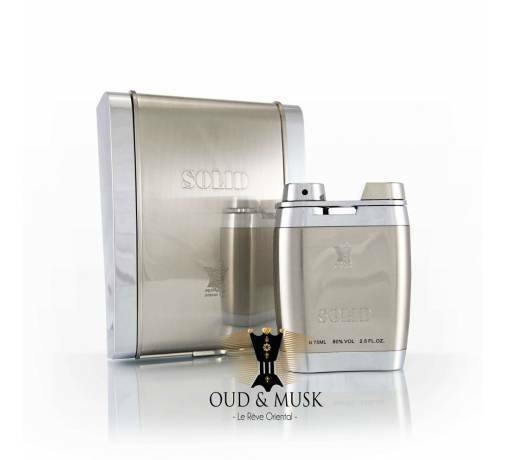 Refreshing citrus notes of bergamot with a scent of lavender. 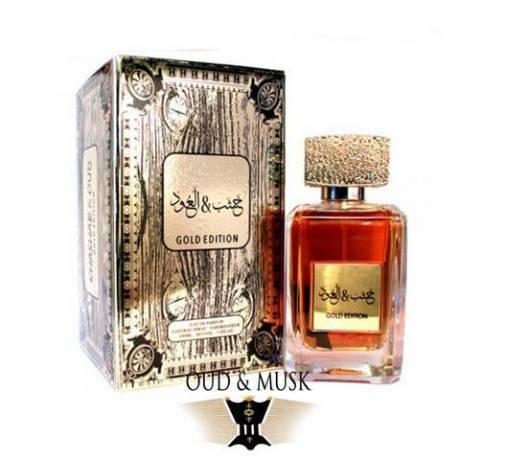 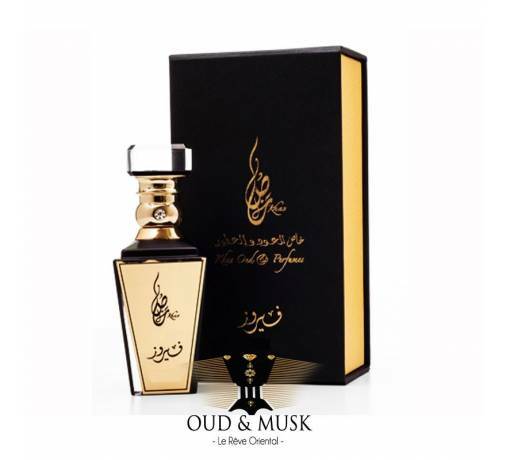 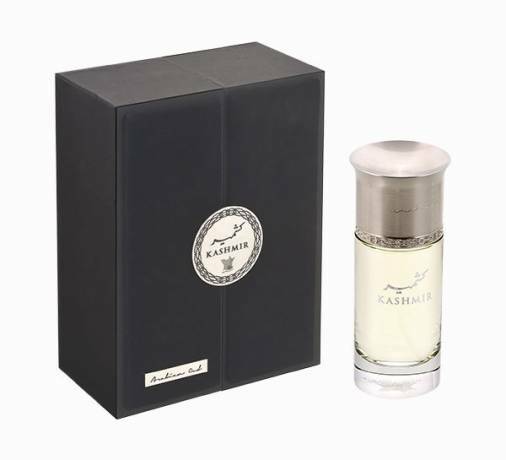 The strong smell of cardamom is mixed with jasmine and romantic roses. 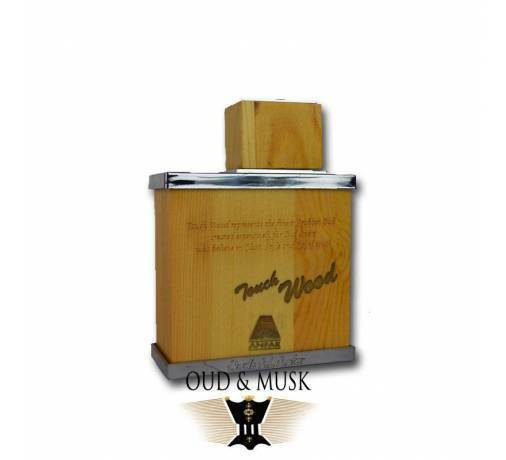 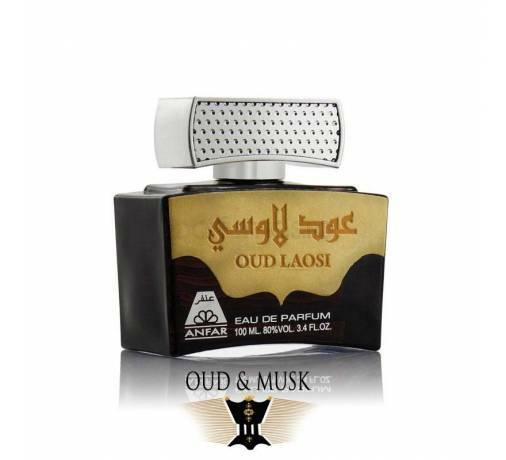 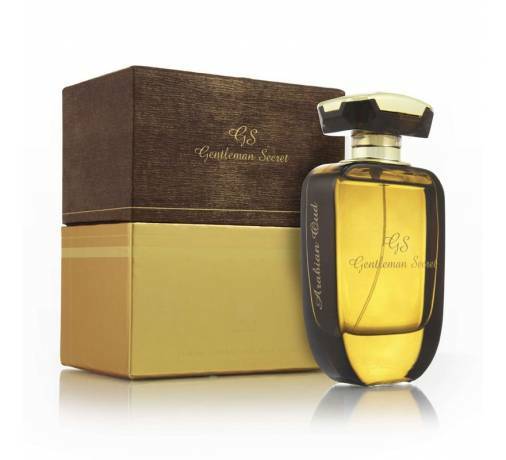 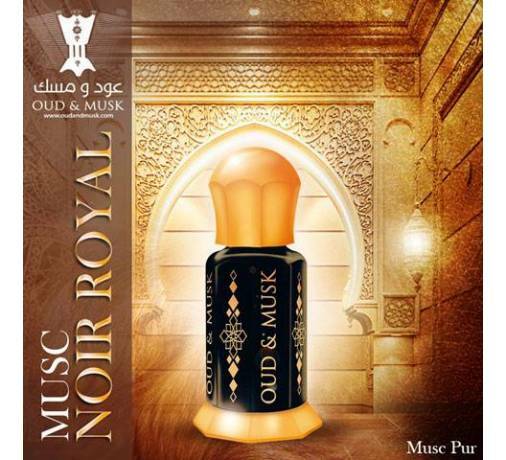 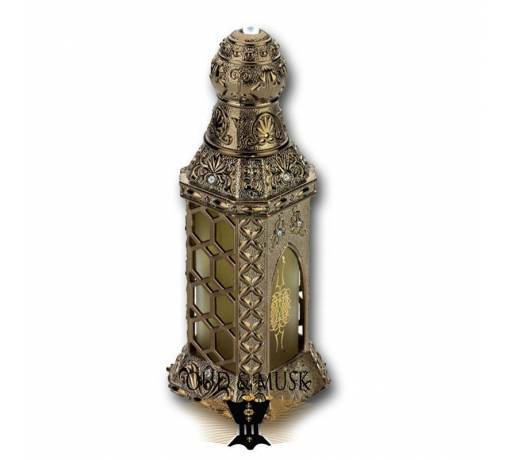 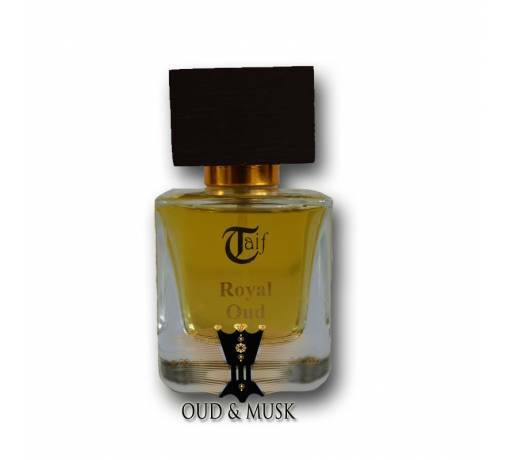 The base of this unique fragrance consists of sandalwood and captivating cedar fragrance. 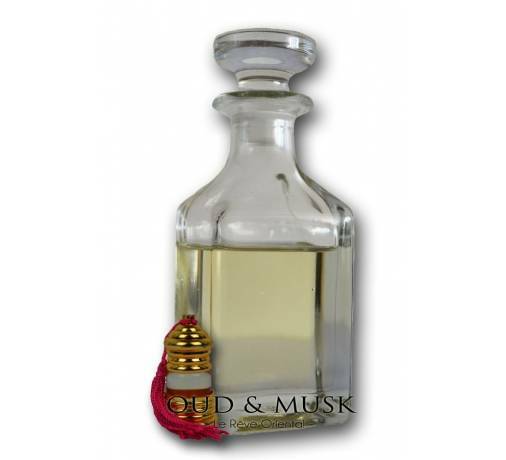 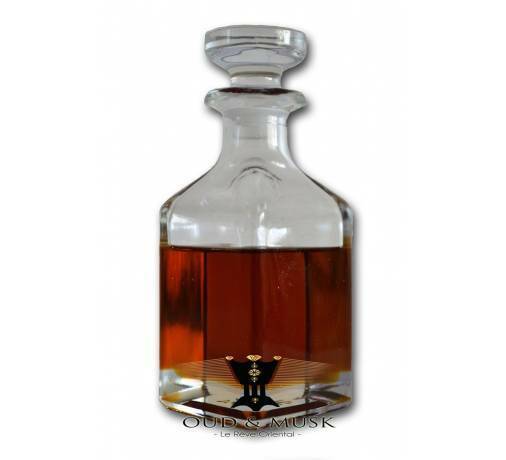 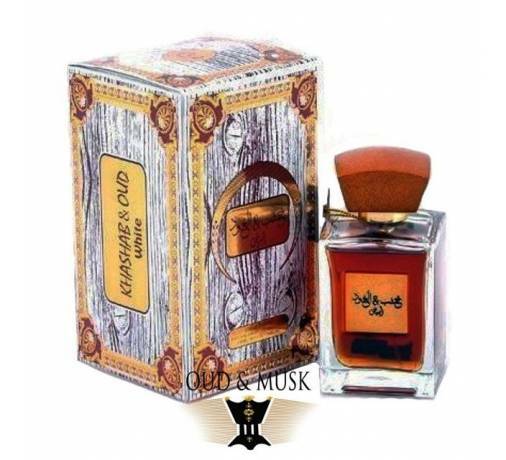 The perfume is stored in interesting decorated bottles, which you can not doubt that the smell has a touch of Orient.